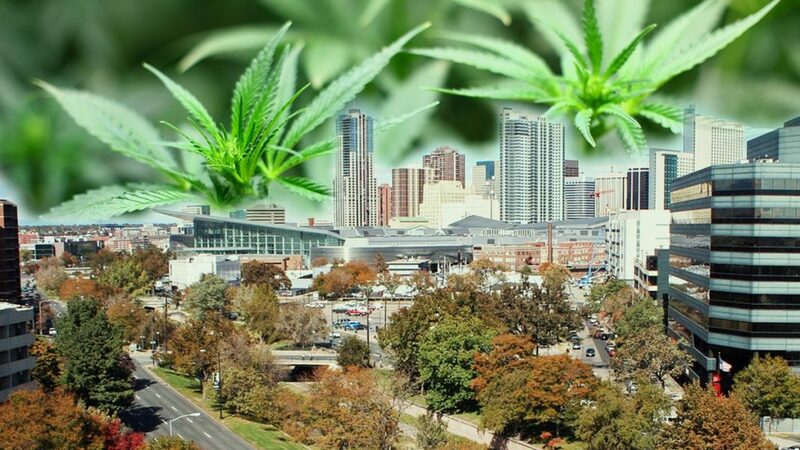 There's a new session of the Colorado General Assembly, and that means a slew of new bills about how cannabis revenue in the state is spent. Check out our list of how your cannabis tax dollars could be used for good in the year ahead! Contact us today and get a cannabis design consultation – up to 1 HOUR FREE! Our goal is to collaborate. No commitment until you’re satisfied with the style and strategy.